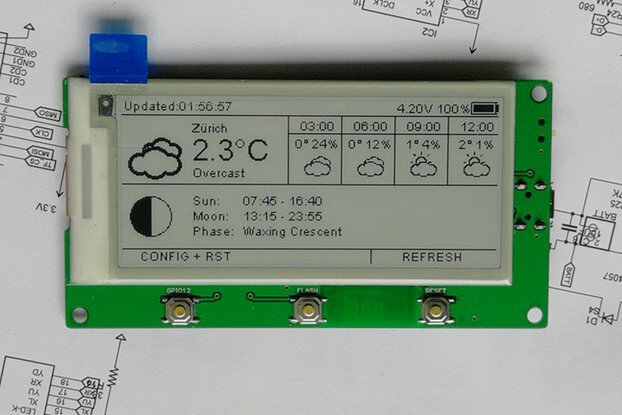 This flexible ESP8266 programmer can be used to program, execute, and query code on several varieties of ESP8266 modules. It has automatic circuitry to put the ESP into flash mode for automatic upload via the official ESP Flash tool program, the Arduino IDE, or any other Integrated Development Environment that can automatically upload code. It has a switch to allow you to put the ESP8266 module into run mode to execute the code you have uploaded to it. 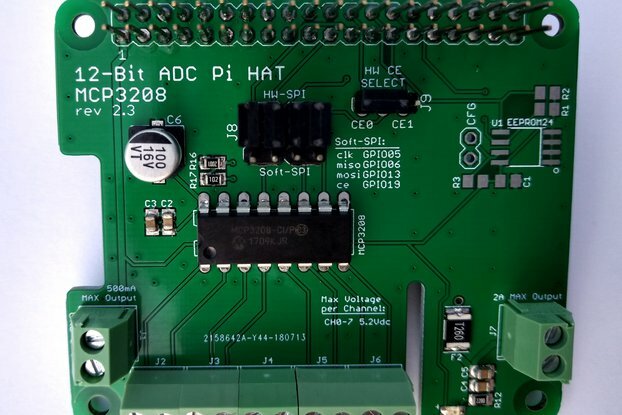 This allows you to interface with the module using the native serial port and verify code versions, etc. 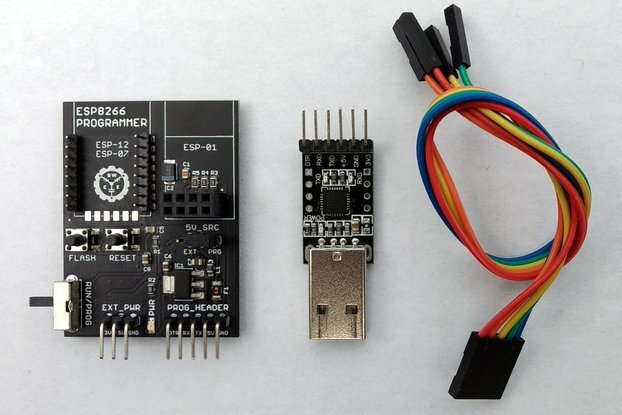 The programmer has dedicated reset and flash buttons, allowing you to reset the ESP8266 module or put it into flash mode manually if you are using programming software that doesn't control the DTR pin. It has an onboard 3.3v voltage regulator and 220uf Tantalum capacitors, providing clean power to the ESP8266. 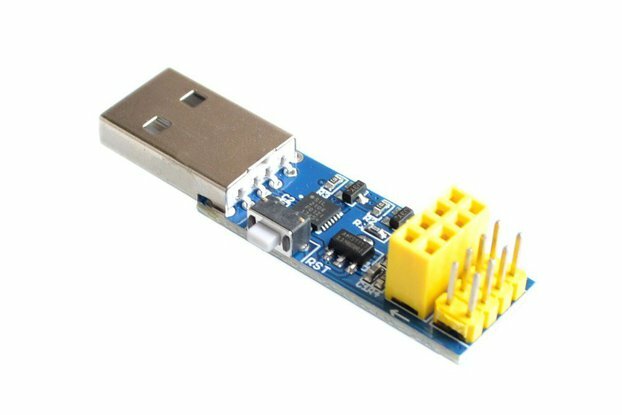 The programmer can be powered via the included USB-Serial module or via an external 5v or 3.3v power source via the EXT_PWD header. There is a jumper to select the 5V power source. There is also a 500ma polyfuse onboard to protect the USB port being used to power the device. 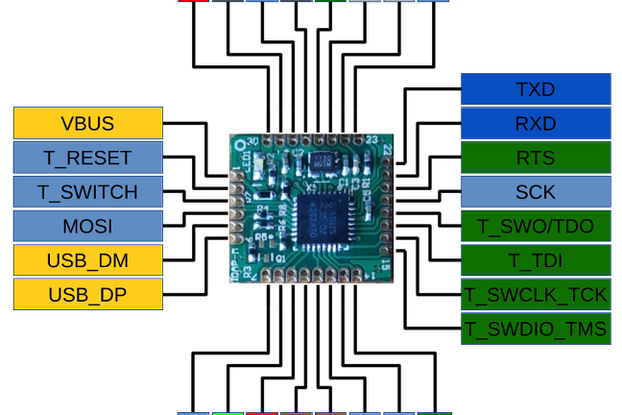 The programmer can be used to program and query ESP-01, ESP-07, ESP-12 and ESP-12E modules. ONLY INSERT ONE MODULE AT A TIME INTO THE PROGRAMMER. ESP-01 modules can be inserted into the 8-pin header on the right side of the board, while other modules can be snapped onto the two rows of pins on the left side of the board. The programmer comes with a USB-Serial adapter and 5-pin cable that powers the programmer and acts as the serial programming interface. See the product description HERE for installing the drivers and getting the USB-Serial adapter up and running.